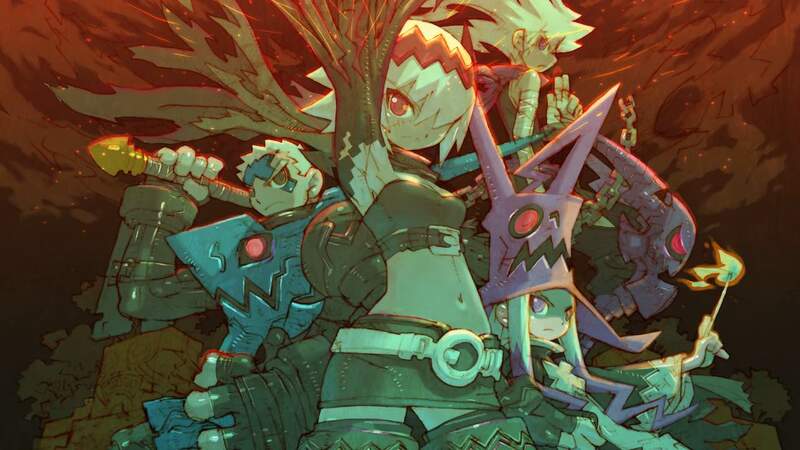 Inti Creates has announced when their 2D side-scrolling action RPG Dragon Marked For Death will release on Nintendo Switch. Whether solo or with up to four players in local or online multiplayer, you play as the Dragonkin, four characters that have forged a pact with dragons that has seen them be rewarded with special powers. Each character has their own strengths and abilities. The Princess is a well-balanced DPS character, the Warrior a Tank class character that protects the party with his high defence, the Shinobi is another DPS character that places an emphasis on movement and tricky attacks and the Witch can both heal her allies and damage her enemies. You must work together with your companions to topple gargantuan bosses that are bigger than the entire screen, something that makes this sound like an experience that you won’t want to brave alone. Dragon Marked For Death will release on the Nintendo eShop for Nintendo Switch worldwide on December 13th.